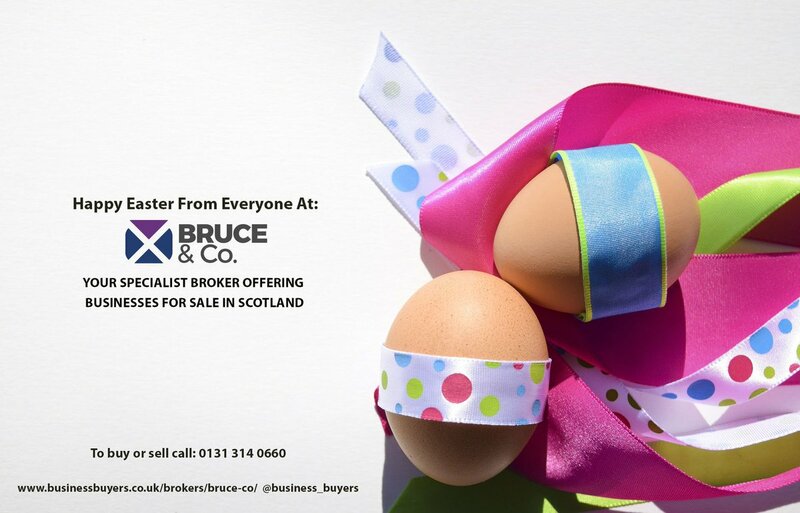 BusinessBuyers.co.uk is the new online home for Bruce & Co.
Bruce & Co is a specialist Broker offering businesses for sale in Scotland, predominantly within the licensed and leisure sector. From our vast selection of hotels for sale in Scotland, to a wide range of pubs, restaurants and other businesses, finding your Scottish business couldn’t be simpler. Use the buy a business function below to search through our businesses for sale: Just select your business type (eg hotels for sale in Scotland) then type your region (you can search by postcode, town or county) and specify your search radius from 5 to 200 miles.